Hurray! 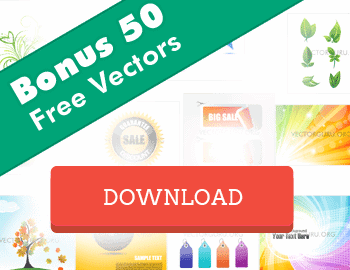 VectorGuru brings you an amazing Free UI Kit from PixelKit. The Chubby Stacks Free UI Kit contains several essential elements that can be used in your websites and web applications. PixelKit is a great resource for high quality, complete UI Kits, Icon sets, Mobile app kits and Graphics, which are crafted creatively with close attention to every minute detail. Each UI kit or Icons set downloaded from PixelKit consists of an extensive set of elements, covering each and every aspect of the web interfaces used today, unlike most of the incomplete GUI’s sold online which contain few essential elements only. This is your chance to get your hands on these high quality Graphics. Don’t miss this opportunity and make the most of the Chubby Stacks UI set provided here for free. What’s in the Free UI Kit? 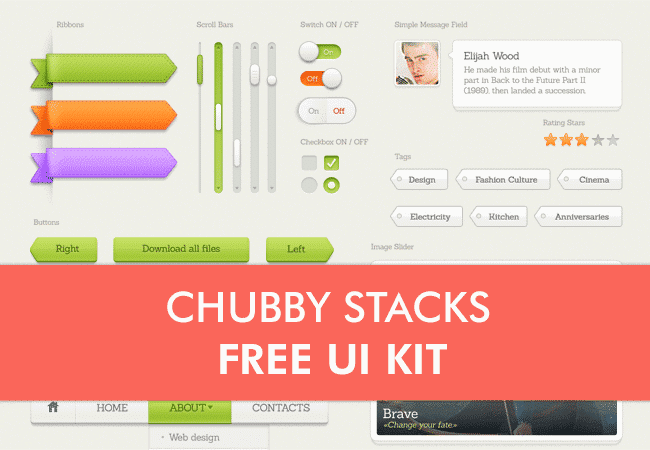 The Chubby Stacks Free UI Kit contains several elements that can be used in Websites and Application interfaces. The Free UI Kit is offered in a well layered PSD file, which can be easily edited. Where can you use Chubby Stacks UI Kit? 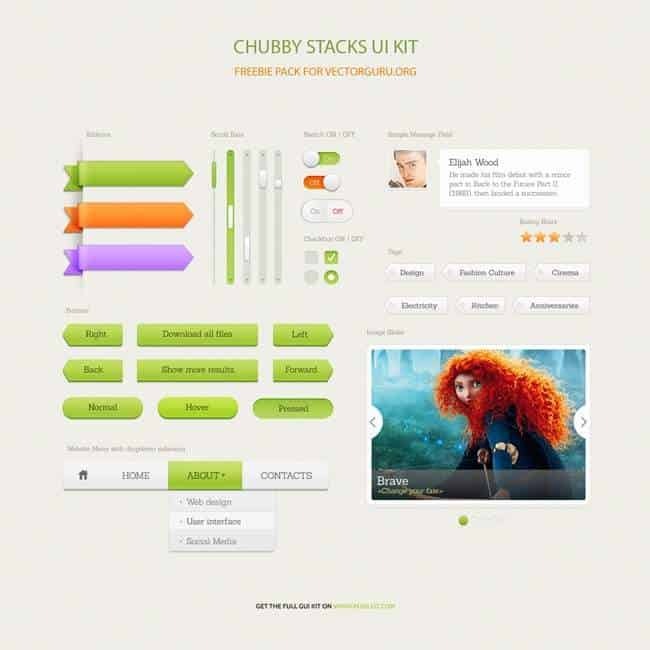 You can used the Chubby Stacks UI Kit in websites, web applications or software programs for clients. You may also use it in print or in educational and training projects. Moreover PixelKit also allows use of these elements in HTML and CMS based templates meant to be sold on marketplaces like Themeforest and Creative Market etc. Though this free download contains only the most essential UI elements, you can download the complete Chubby Stacks UI Kit and more from PixelKit, for just $39 a year. Don’t forget to checkout the entire library. We hope you enjoy this freebie and use these UI elements in your projects. Check back again coz we have more such freebies coming your way.